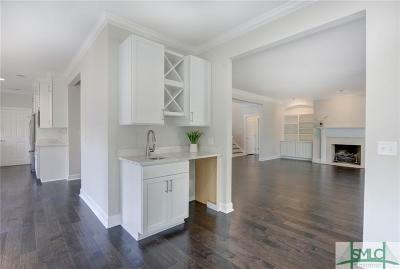 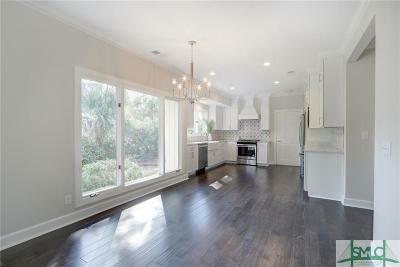 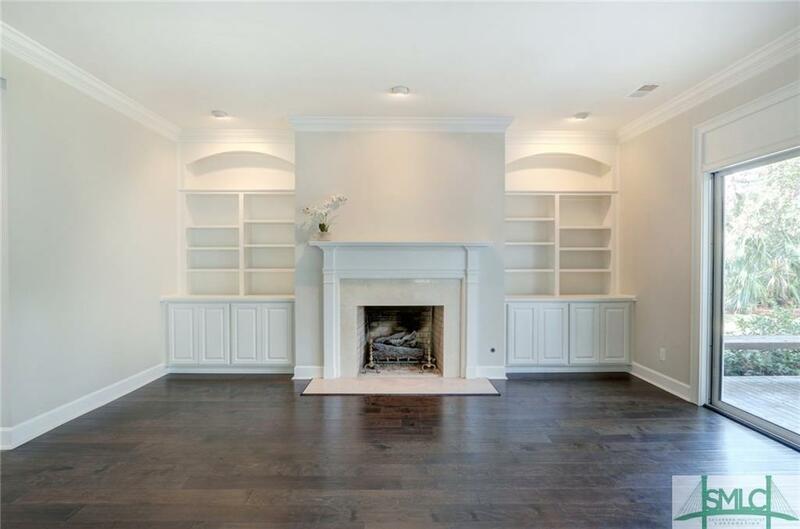 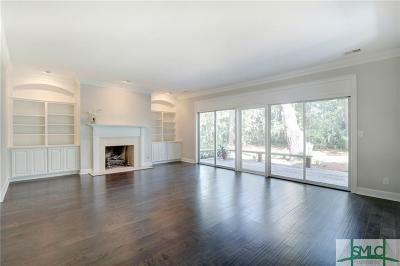 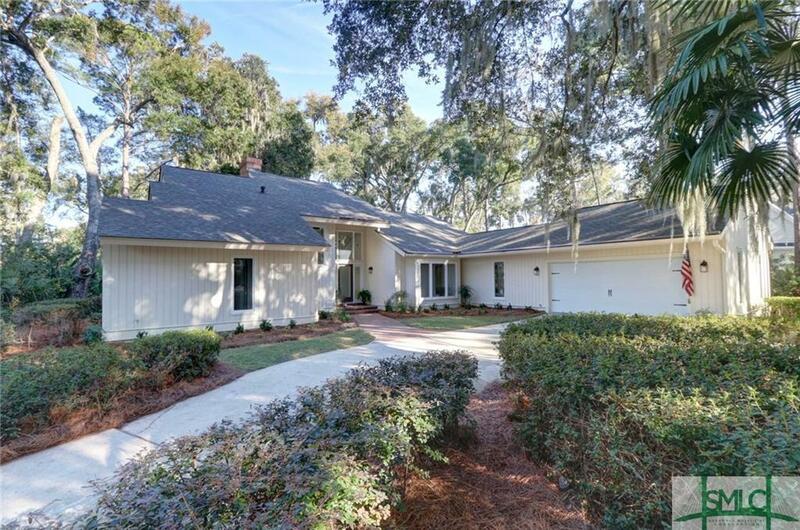 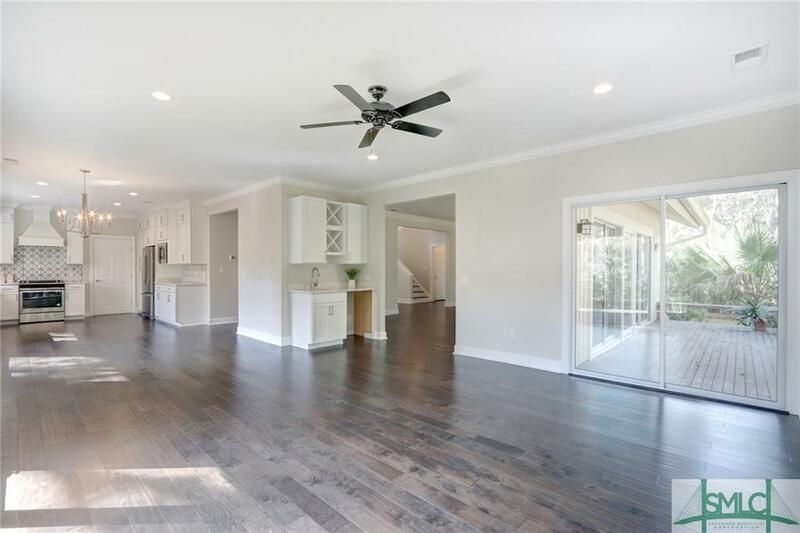 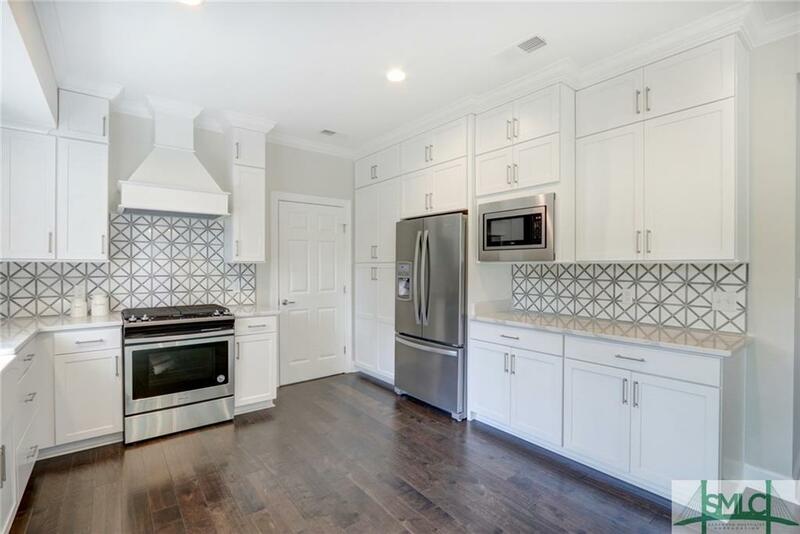 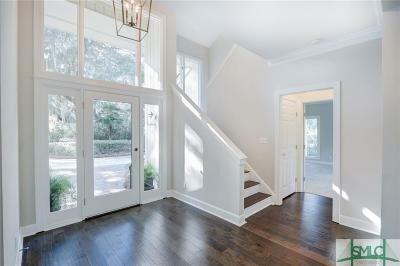 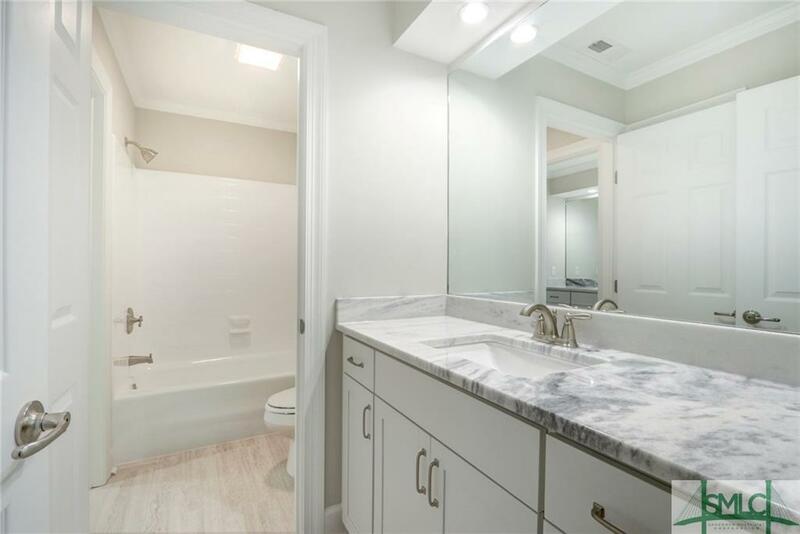 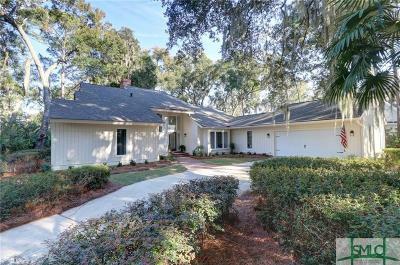 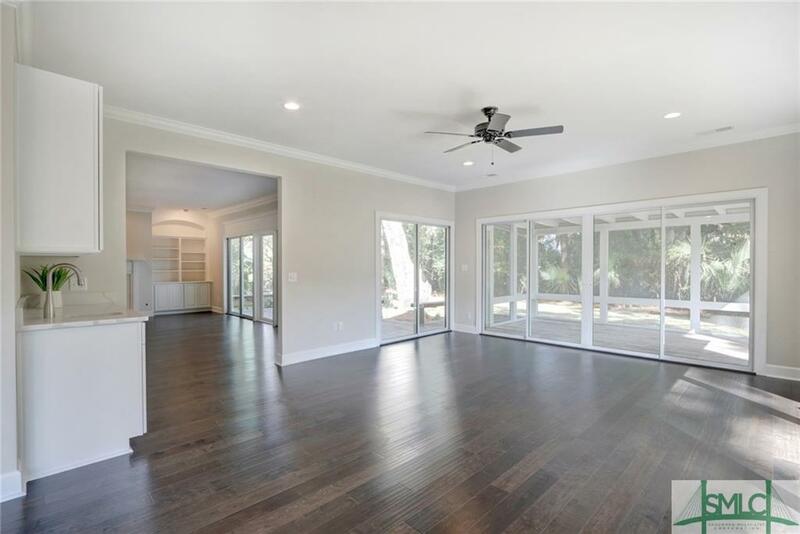 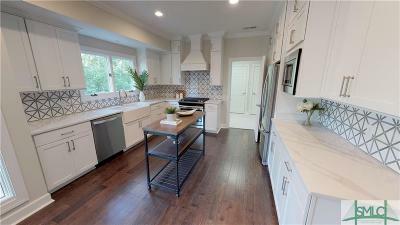 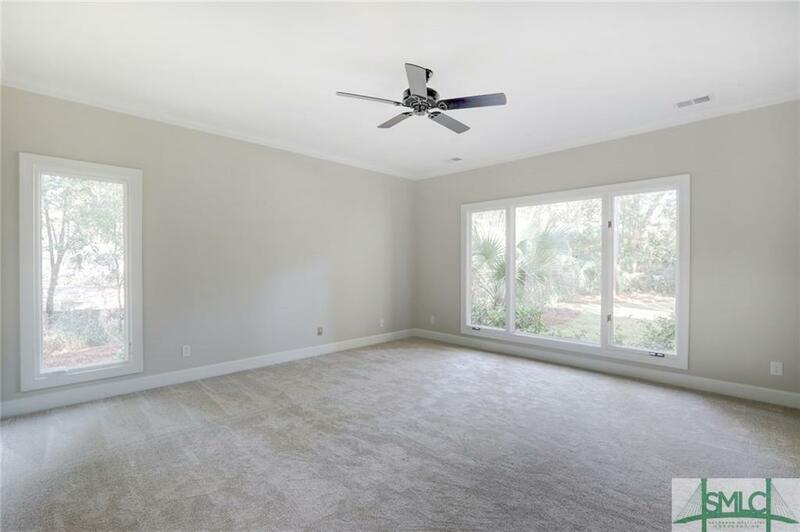 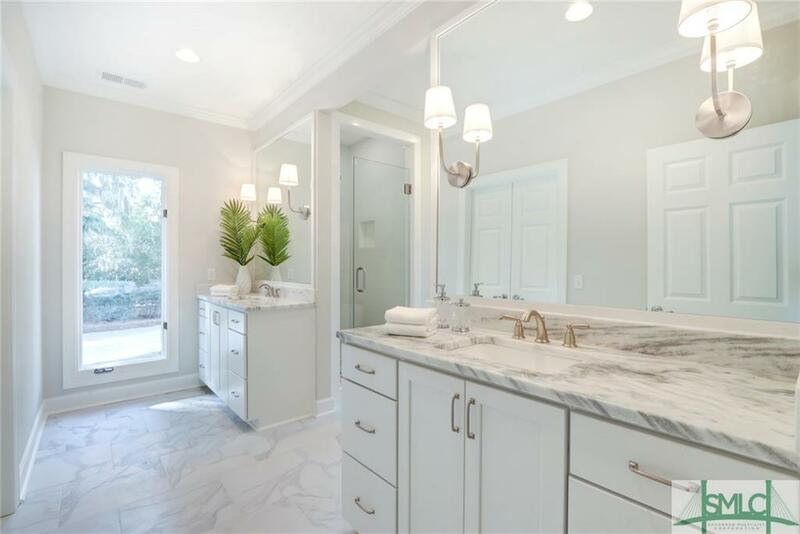 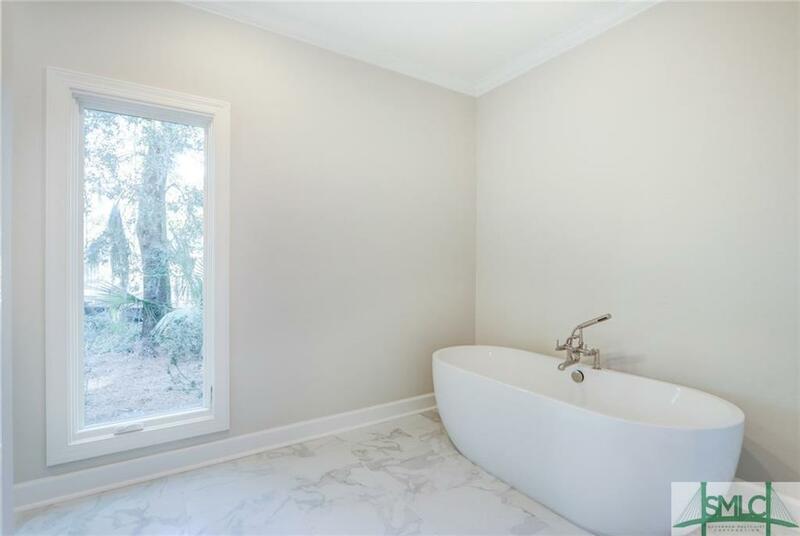 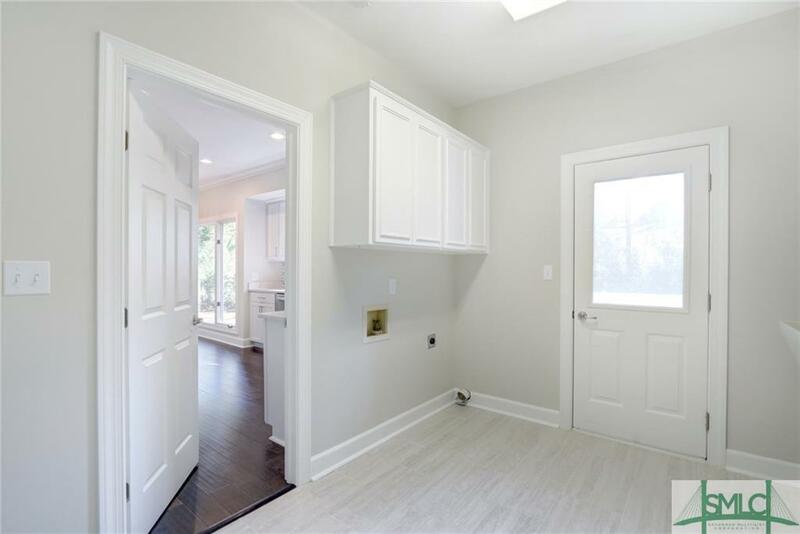 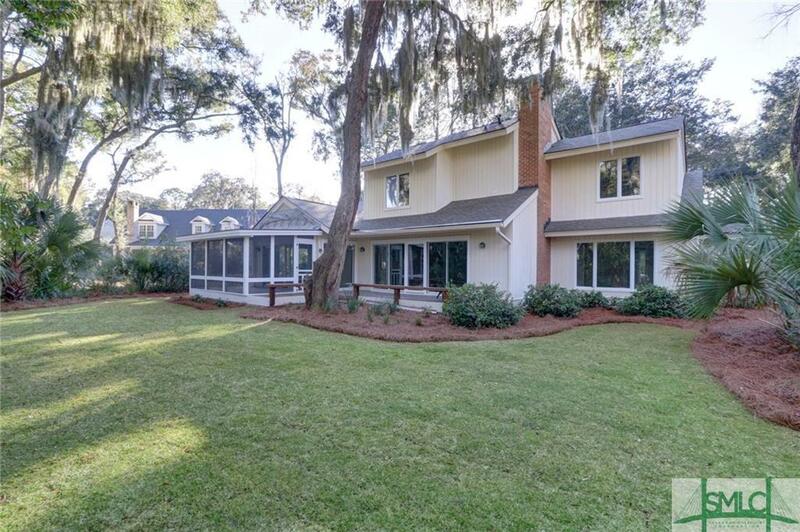 2 Sailmaker Lane - Completely remodeled home in Plantation at The Landings on Skidaway Island. New hardwood flooring throughout foyer, living room, dining room, kitchen, breakfast area and family room. New kitchen cabinets, new countertops and new appliances. 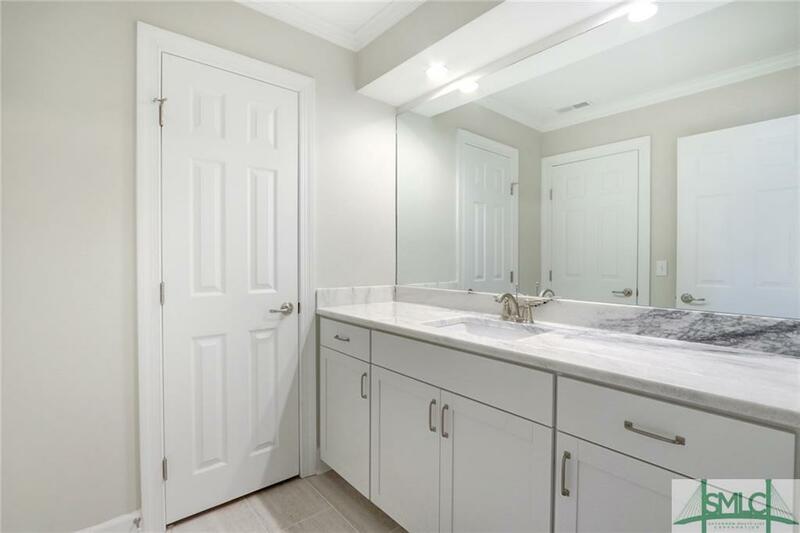 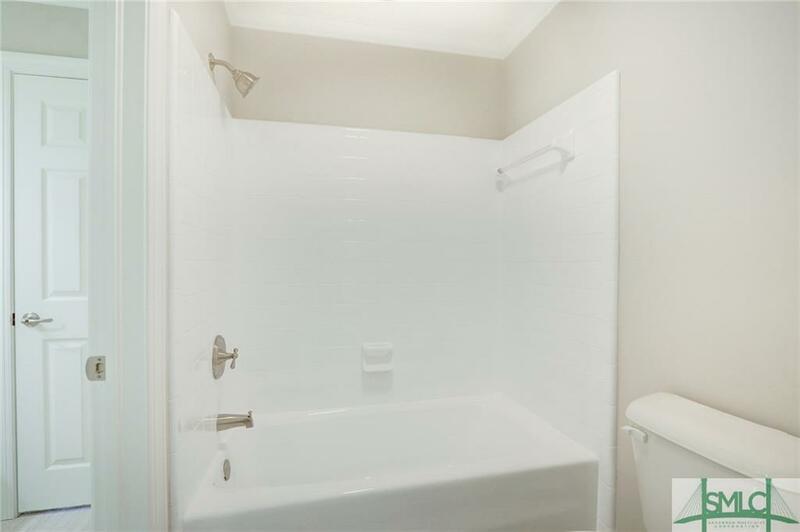 All bathrooms have new tile, new cabinets and countertops. 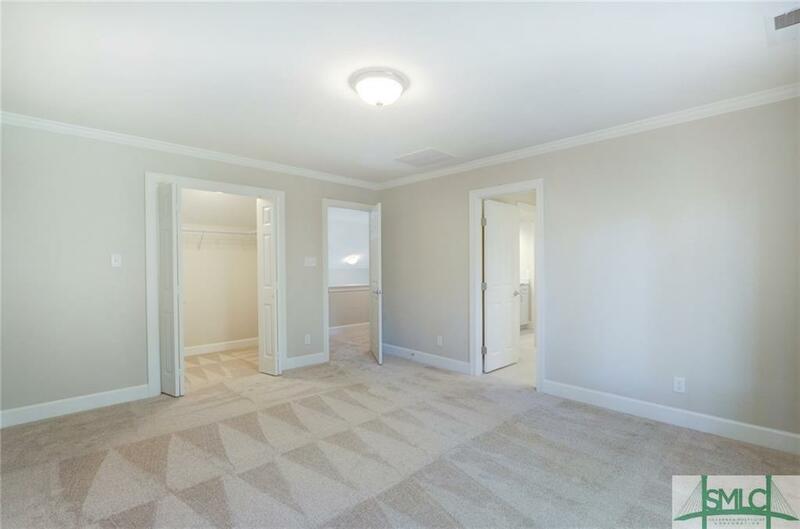 Home features three bedrooms, two full bathrooms, one half bathroom. 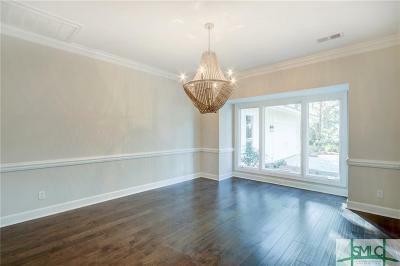 All new light fixtures throughout home. 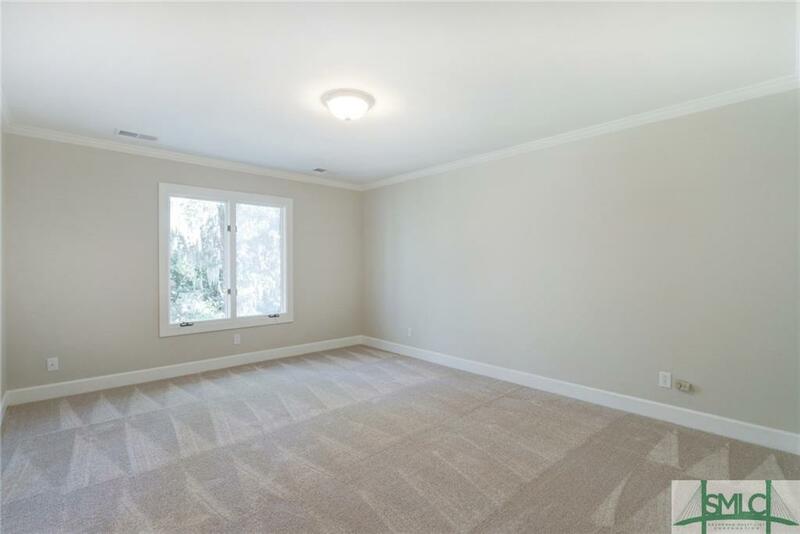 Two car garage with separate cart garage. 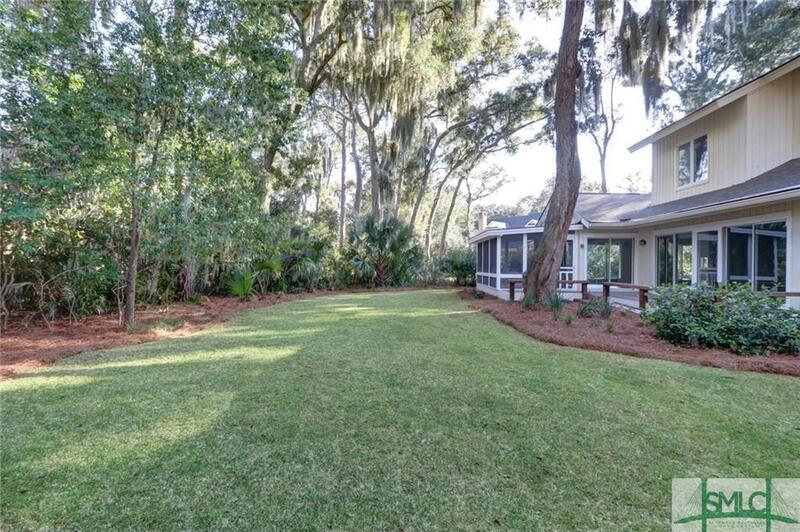 Large private backyard and front yard. 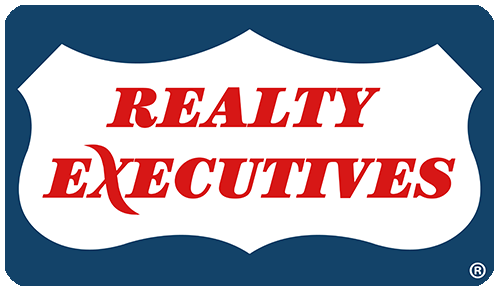 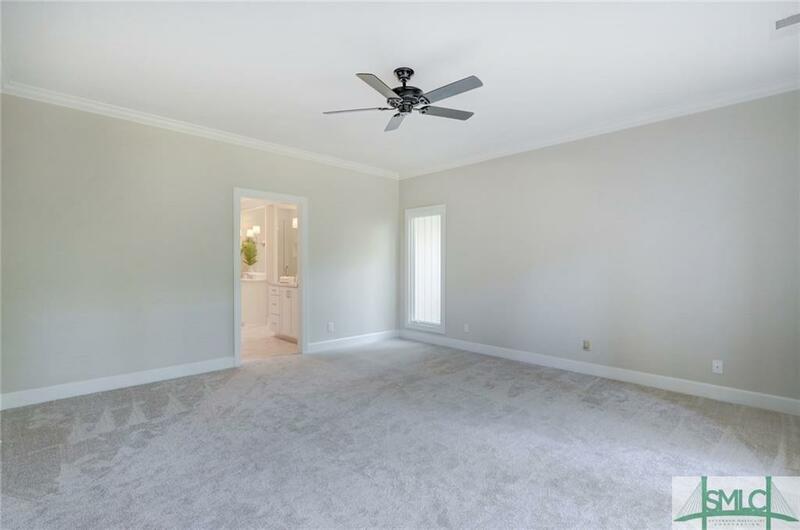 Listing agent is family member of seller. 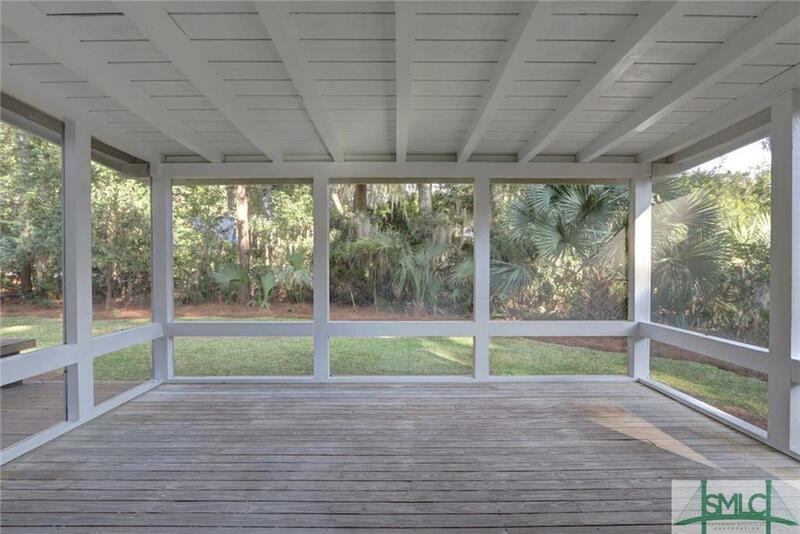 Membership fees required for some recreational facilities.